This week’s top or bottom is utterly frivolous and devoid of any deep meaning or theoretical value. Because it’s been a long week. And it’s only Tuesday. 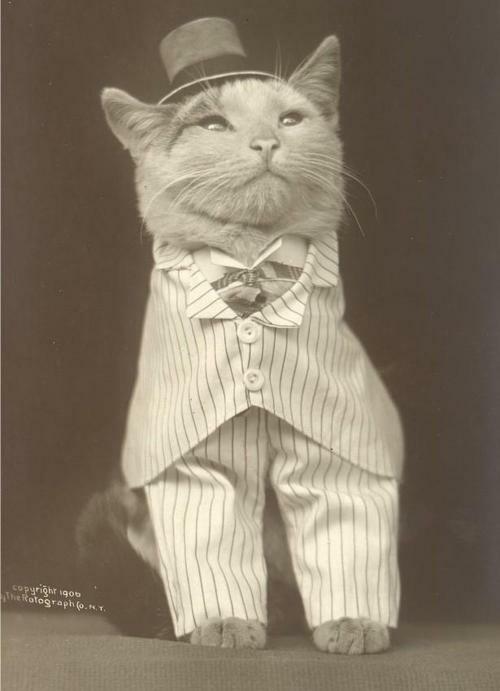 And there is scientifically nothing better than cats in old timey clothes. via this site, about which I have mixed feelings. On the one hand their fashion correspondent Skeezix the cat uses the word ‘kyoot.’ On the other hand, I want to work for them. via this site, about which I feel only good things. 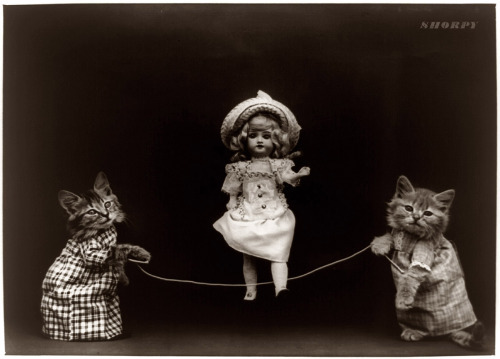 And should you feel truly cheated for not getting your weekly dose of art history, here.